Petar Ninovski, a young entrepreneur from Macedonia has a vision to transform every corner of the world into an urban classroom. His recently launched platform Brainster is a marketplace for offline classes where one can teach and learn the most relevant skills of the 21st century — from digital marketing and design, to entrepreneurship and technology. 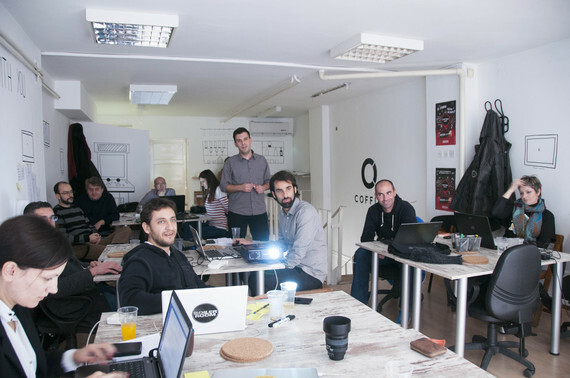 More importantly, his platform’s success has been an inspiration to many young people in this small Balkan country to launch their own businesses and bring the much needed innovation in the country’s fragile business sector.